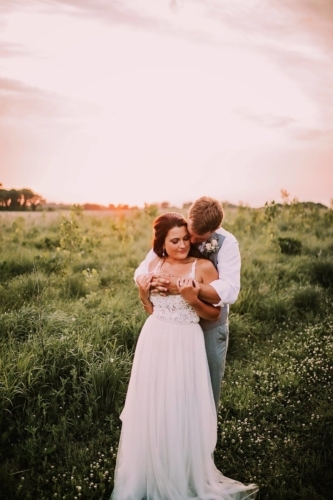 Only minutes from Clear Lake and Mason City, Diamond Oak offers secluded natural beauty with modern facilities. 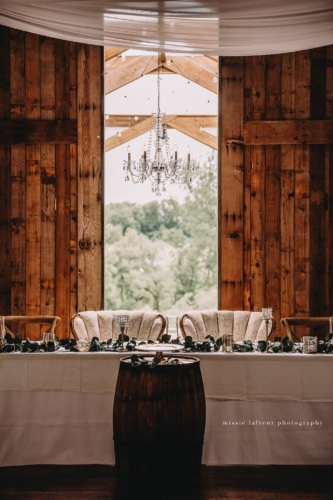 We offer a wide variety of tasteful elements that are enhanced by your style and signature when you add elements or decorations that range from rustic to elegant. 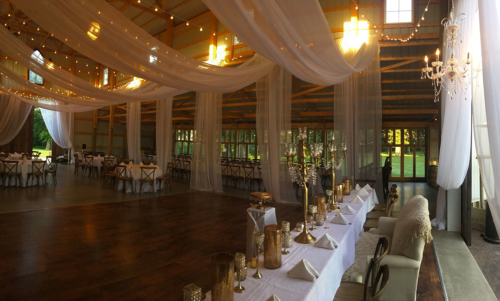 North Iowa’s newest venue is the perfect destination for a variety of events such as Weddings, Receptions, Fundraisers, Graduations, Family Reunions, Business Retreats and more. 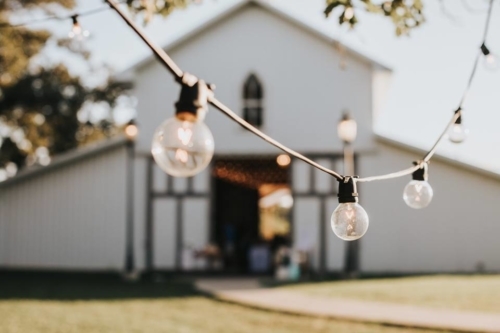 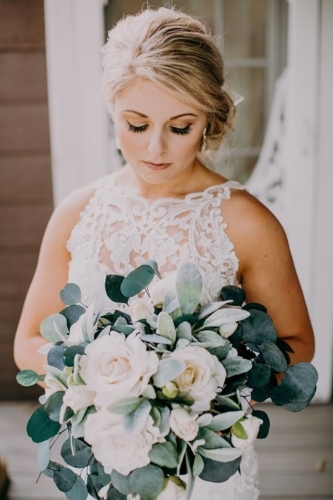 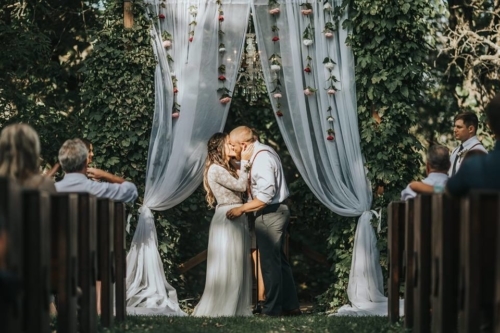 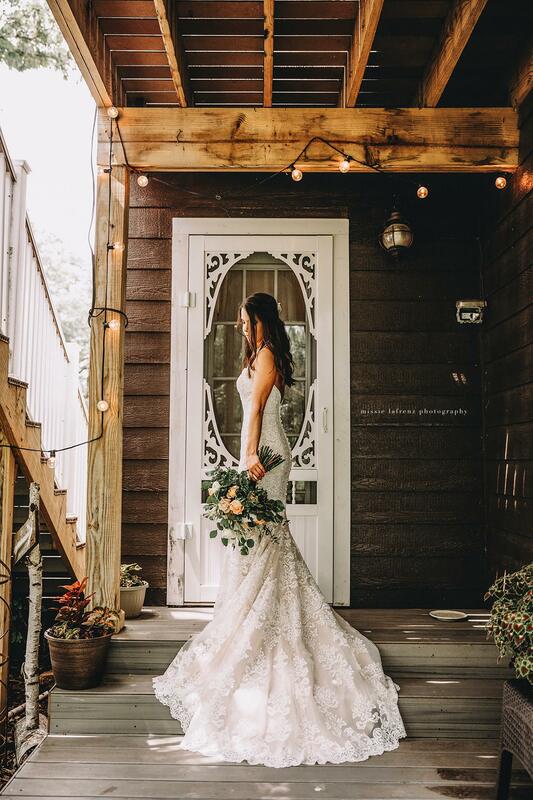 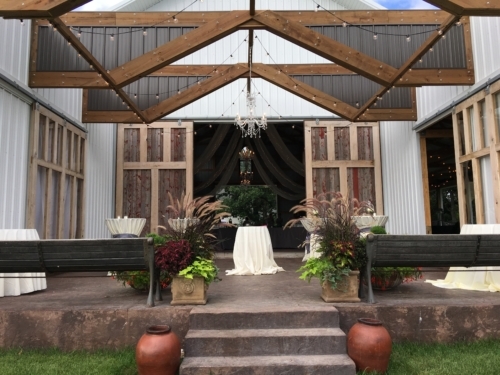 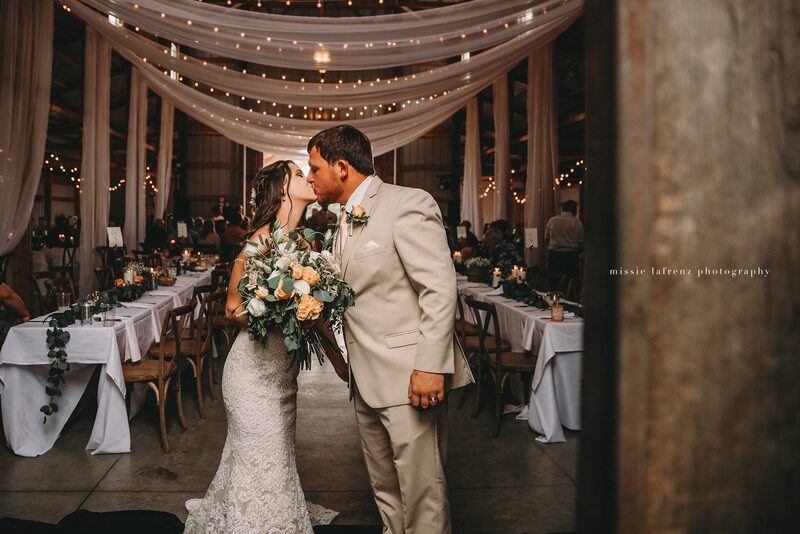 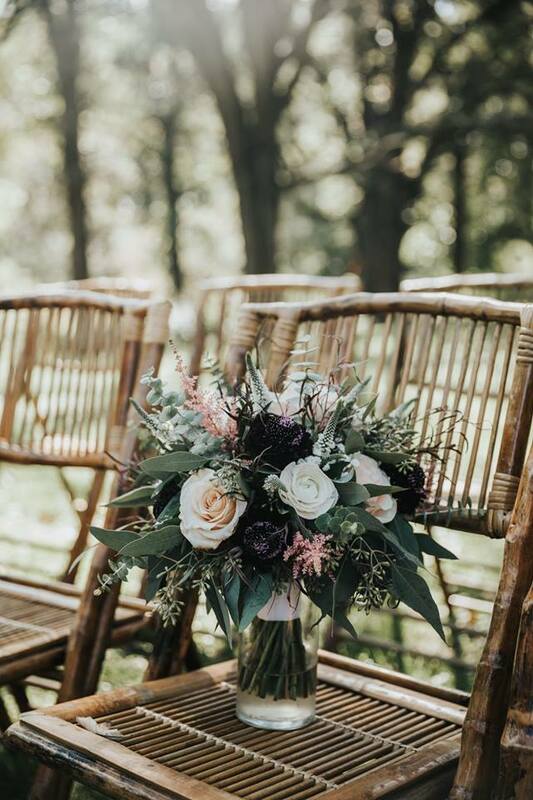 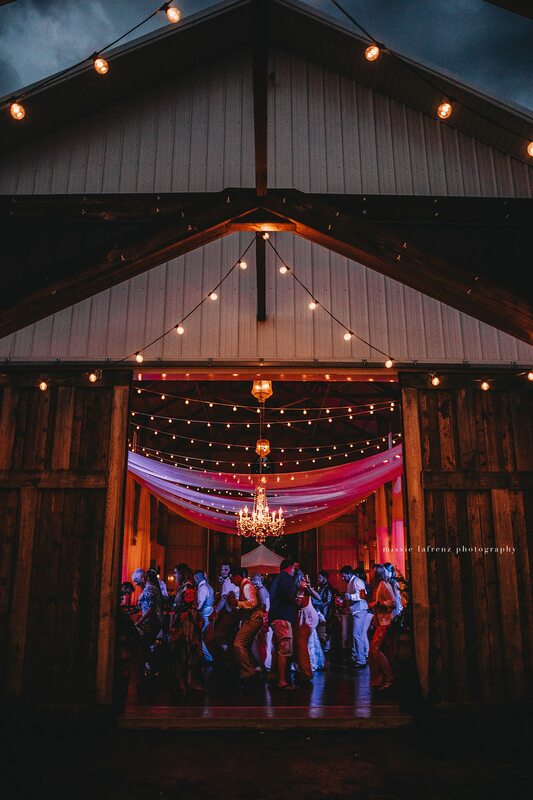 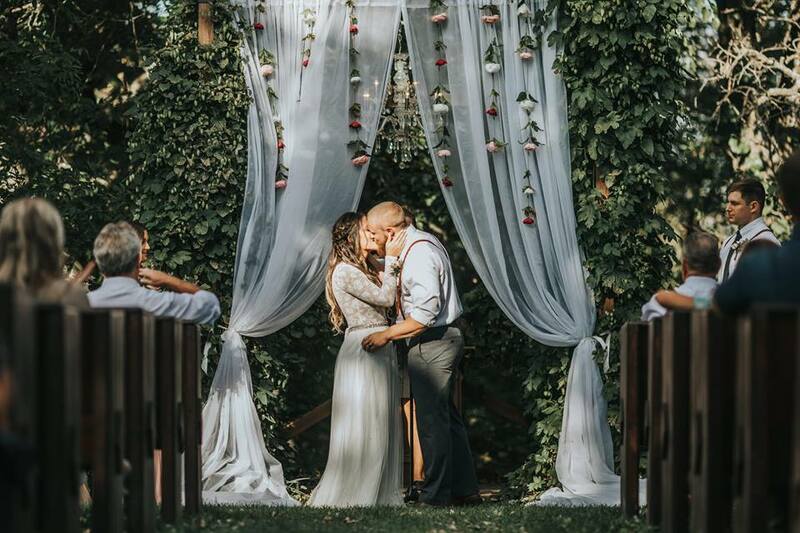 Our outdoor ceremony center is uniquely staged with antique church pews and a pergola featuring versions of chandeliers against a backdrop of green forest and lawns. Diamond Oak’s Pavilion offers the security of protection from the elements if needed. 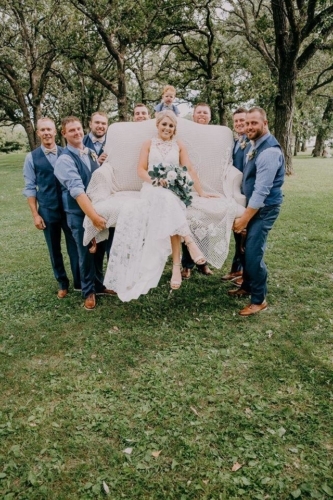 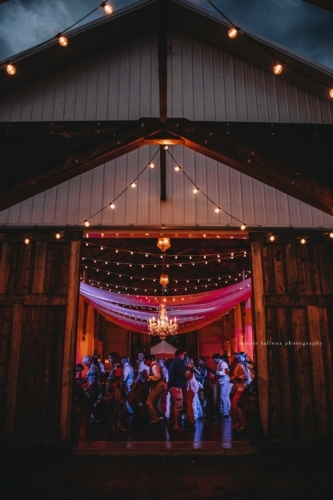 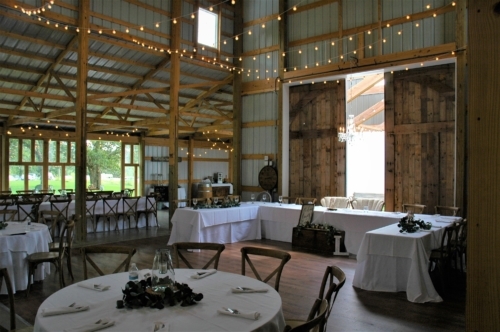 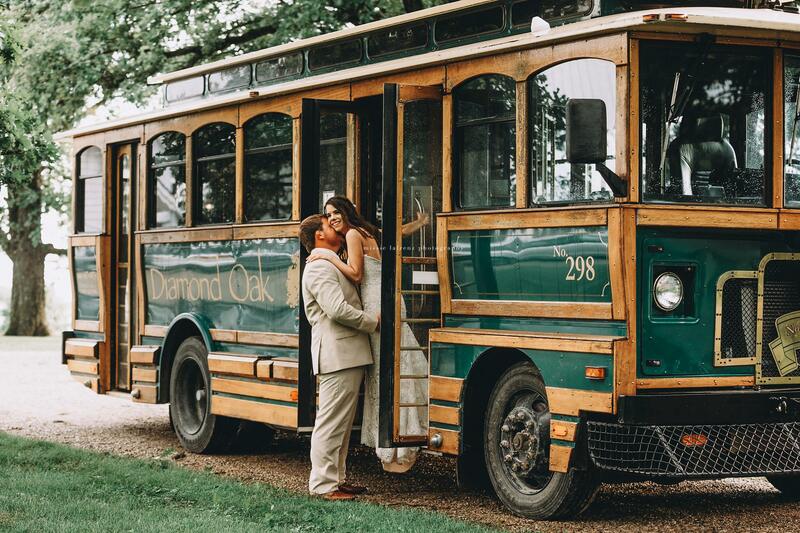 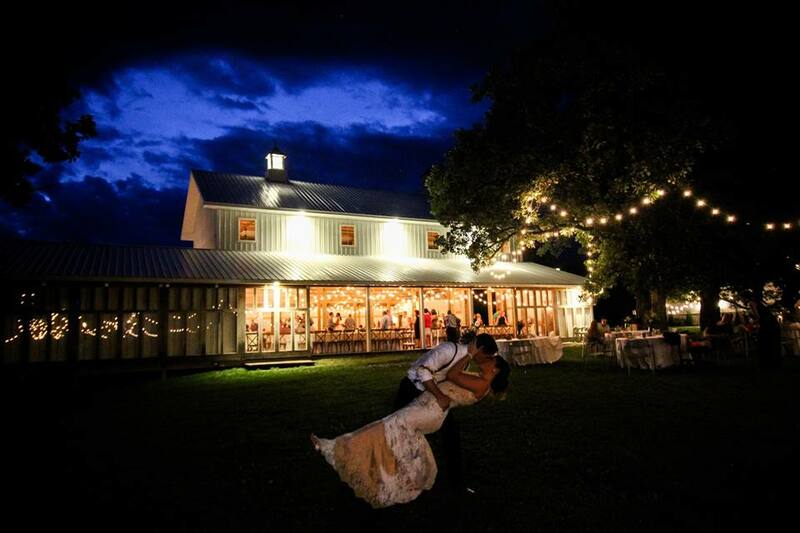 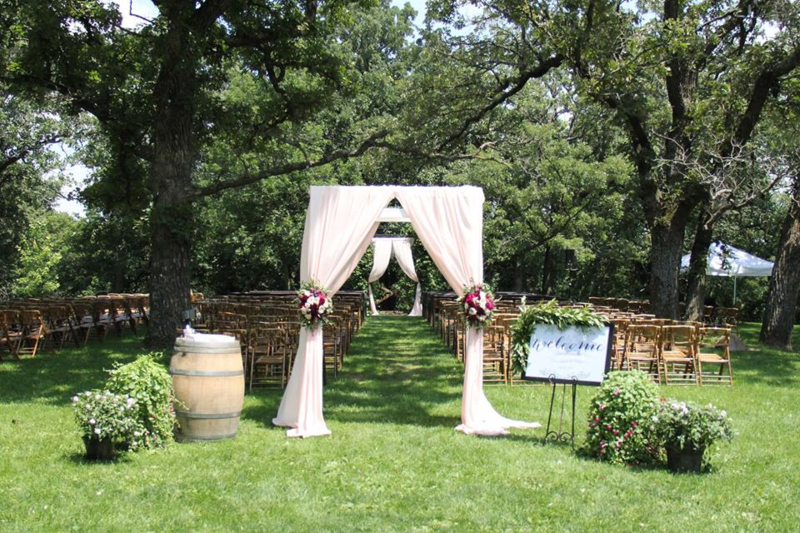 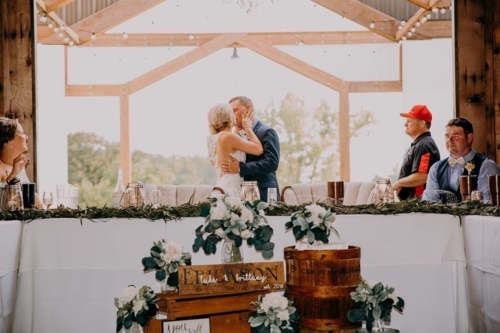 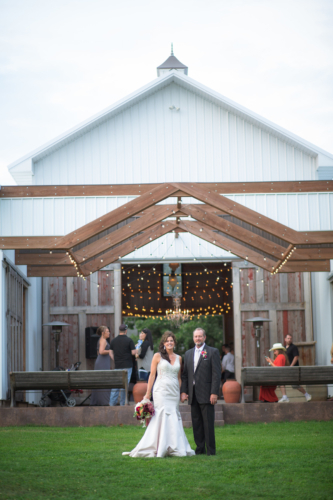 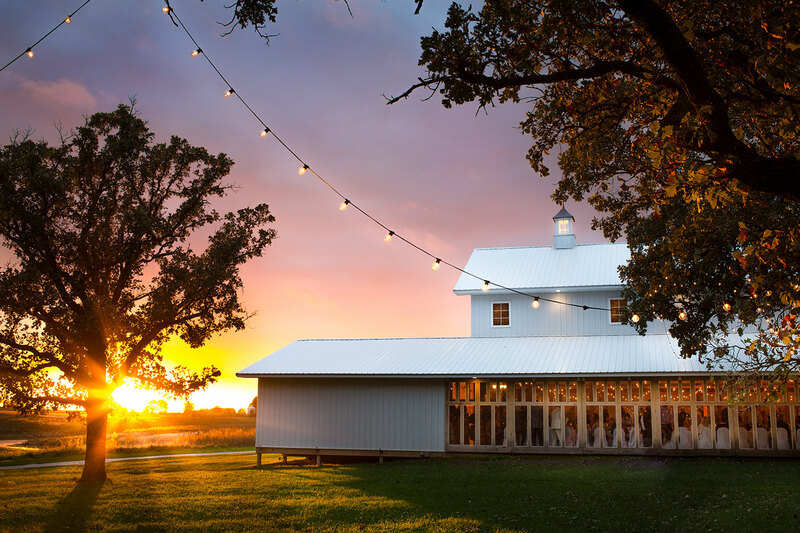 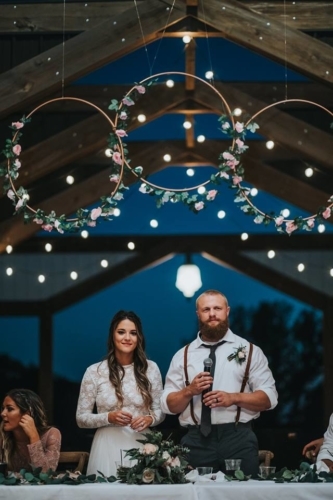 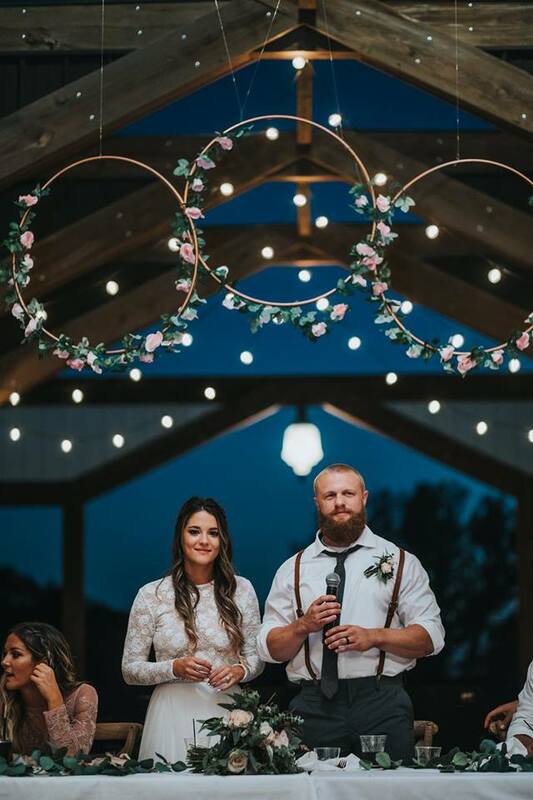 However, no other North Iowa Venue offers the open air options and beauty as the backdrop for the perfect event.